For the new year, every Friday we introduce you to an innovative start-up. In the headlines this week : Tic Tac Trip. You want to travel and discover major cities all over Europe, whatever the time of year? Tictactrip compares different bus, train and carpool companies in order to offer you a trip at the best rates! 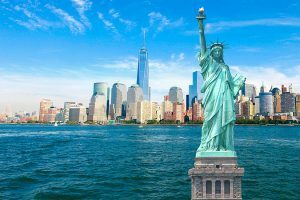 Organizing your trip can be tricky and expensive; Transit times, transportation issues and the huge amount of companies popping up each year. Fast and easy to use, Tictactrip will make your travel unforgettable thank to a perfect setup without any inconvenience in order to enjoy your stay to the fullest. In France, Europe, on the seaside or in the mountains, you will find your happiness thanks to all the cities where Tictactrip is in operation, while enjoying a simplified journey among the 50 million connections available. 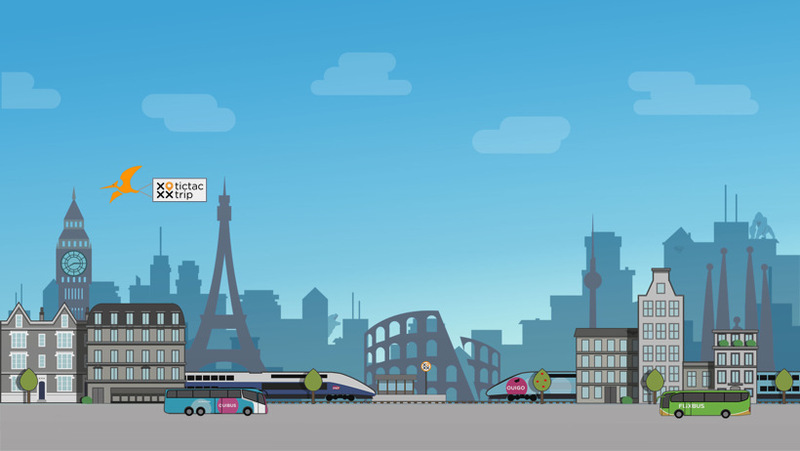 With the new act proposed by the French president Macron promoting cheaper, and longer journeys, added to the new actors on the train market and carpooling sector, Tictactrip knows how to take advantage of these changes by being innovative, with the ability to combine different means of transport or companies for a single journey. 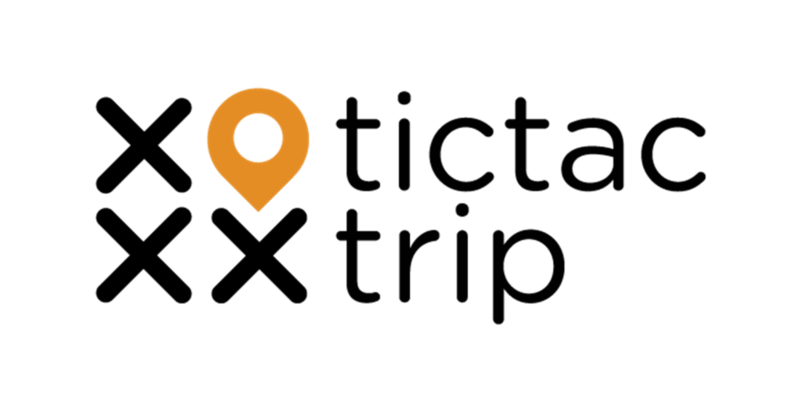 Tictactrip remains the most competitive solution on the prices, with trips from 5 to 20 € maximum. This will save you up to 50% on your journey. Thanks to their easy-to-use platform, all you need to do is to inform your desired date and departure and arrival location. Tictactrip will then compare the different options, as well as the different companies and stopovers. Finally, you will simply have to make your choice of itinerary, and your dream stay will be booked. So, don’t wait any longer to book a ticket and enjoy an unforgettable trip!